Murder is coming to the English stage as the inimitable amateur detective Miss Marple takes to the road in a classic Agatha Christie mystery. 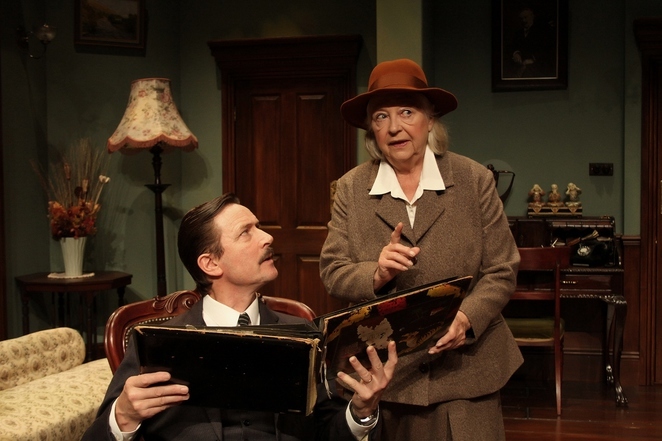 The Middle Ground Theatre Company's lavish production of A Murder Is Announced will be thrilling murder mystery audiences around the country, including a stay at the Lichfield Garrick theatre from Tuesday 23 to Saturday 27 February. And with top actors Judy Cornwell and Diane Fletcher leading an all-star cast there is bound to be no stopping 'whodunnit' fans everywhere. Agatha Christie's wonderful play sees the residents of Chipping Cleghorn astonished to read an advert in their local newspaper that a murder will take place this coming Friday at Little Paddocks, the home of Letitia Blacklock. Unable to resist, the group gather at the house at the appointed time, when the lights go out and a gun is fired. 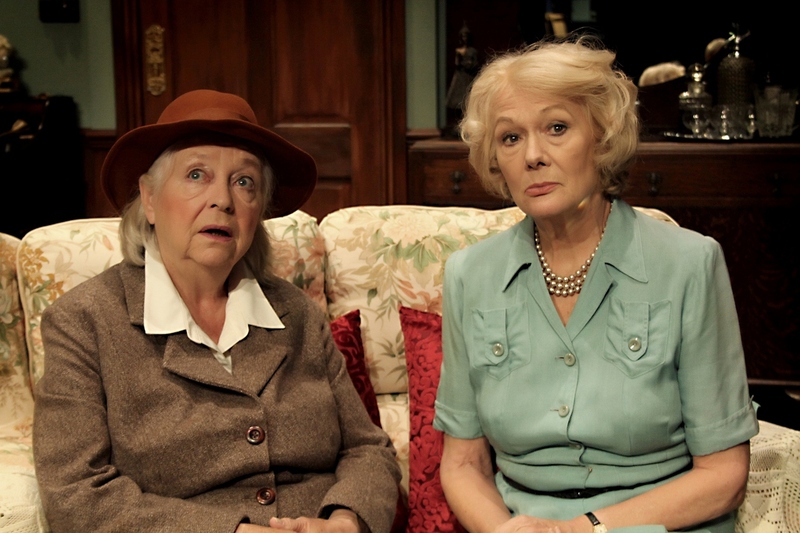 Enter Miss Marple, who must unravel a complex series of relationships and events to solve the mystery of the killer. Both Judy Cornwell, who stars as Miss Marple, and Diane Fletcher, who plays Letitia Blacklock, have distinguished careers spanning more than 50 years on stage and screen. Judy Cornwell is probably best known for her much loved portrayal of Daisy in the hugely successful TV sit-com Keeping Up Appearances, while Diane Fletcher is forever immortalised as Elizabeth Urquhart in House Of Cards. They are joined by Sarah Thomas, who played Glenda Wilkinson in Last Of The Summer Wine for 24 years, and Rachel Bright (Eastenders' Poppy Meadow). The murder mystery classic has been adapted for the stage by Leslie Darbon and directed and designed by Michael Lunney. 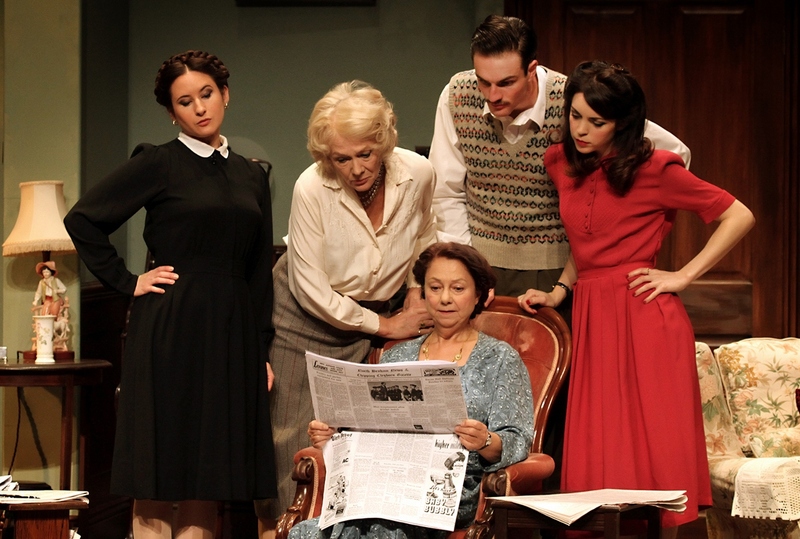 A Murder is Announced runs at the Lichfield Garrick from Tuesday 23 to Saturday 27 February 2016.